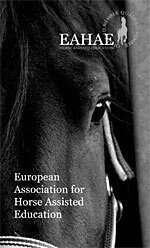 EAHAE International Member: Agata Wiatrowska. 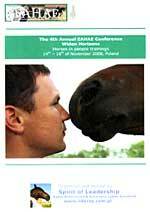 Agata is Member of the EAHAE Board of Directors. 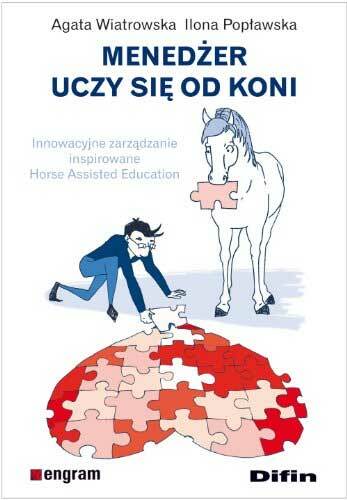 Agata Wiatrowska is pioneer of Horse Assisted Education in Poland. 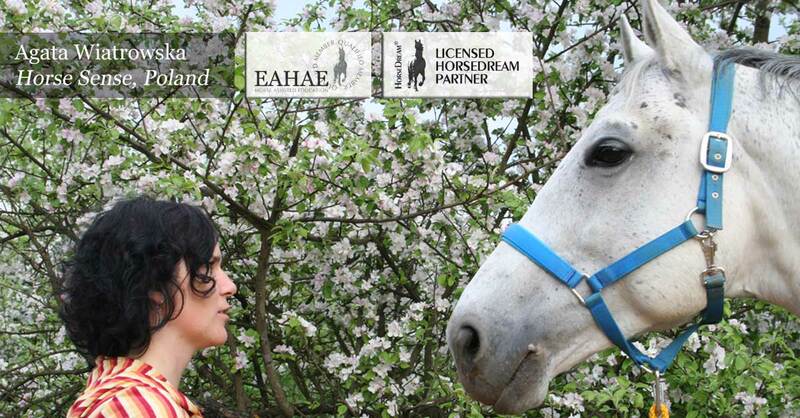 Her company HorseSense has offered seminars with horses as trainers for corporate clients since 2006. 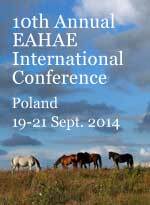 Agata leads also EAHAE qualifying Train the trainer Seminars and HorseDream License Programs in Poland. 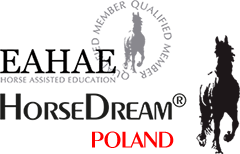 AIESEC, GE Money Bank, Bank Millennium, Bayer, AIB Group (Irland), Capgemini, CitiBank, CTI, DHL, Hewlett-Packard, ING, PricewaterhouseCoopers, Procter&Gamble, Teva, Polish TV, and others. For 10 years, she has been working as Manager in an international consulting company PricewaterhouseCoopers in Germany and then in Poland. 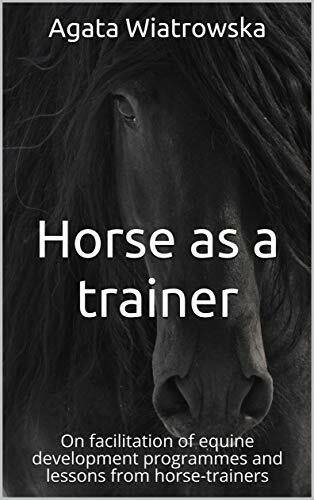 Her experience gained by managing teams both in her home country and abroad resulted in her great understanding of leading processes and "inner world" of the organizations.